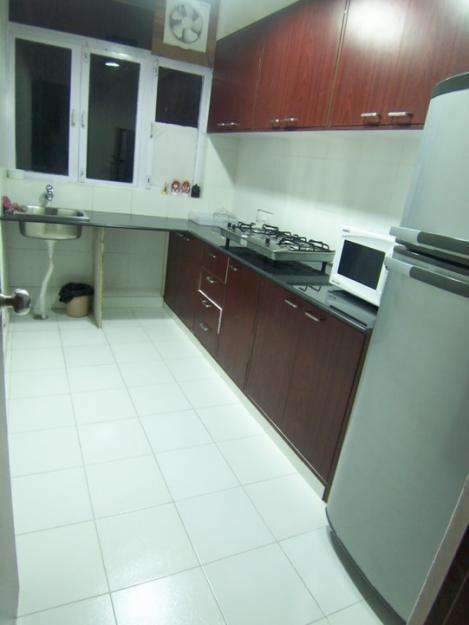 I have budget & Luxury service apartments in Green Park near international fertility centers. This place is much liked by the Medical tourist and embassy people near Adiva hospital. All major bank and restaurant, Metro station is walking distances .Fully functional kitchen enables the guests to cook their own meals too. 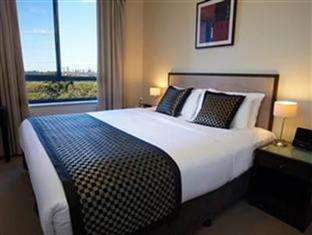 All the rooms are attached with the separate wash room with all are facilities and reserve car parking. Room facilities are very good. This place is much liked by the medical tourism patients. 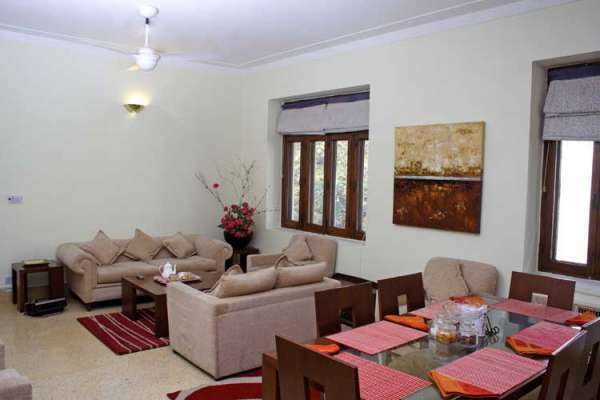 Green Park and hauz khas market is 5 minutes away. Rooms are neet, clean and hygienic.